Ahead Stick-On Practice Pad 6 in. 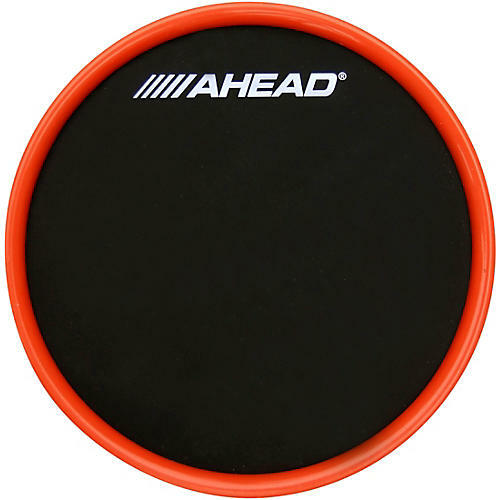 Developed to offer drummers a more portable alternative to conventional practice pads by eliminating the need for stands and allowing you to conveniently practice on any flat surface. Great for warming up on your desk, kitchen counter or coffee table.